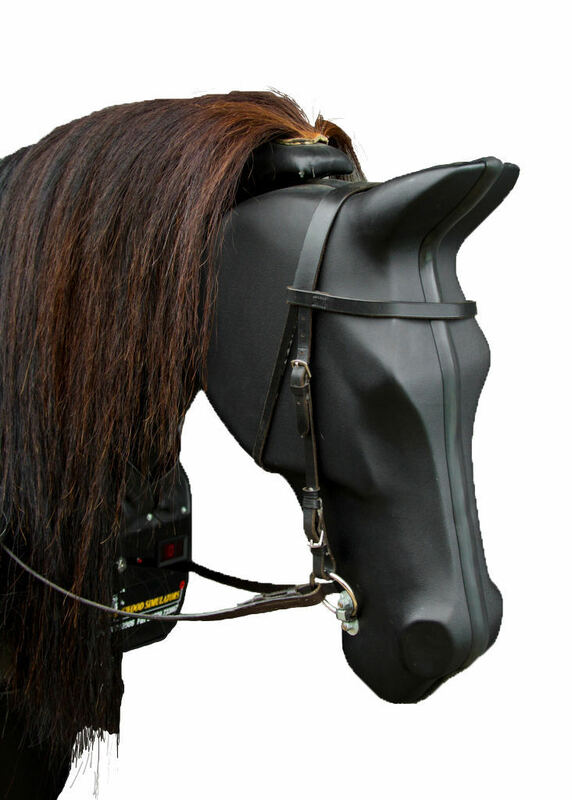 Bob is our unique Riding Simulator - A Mechanical Horse that has been adjusted to our own specification to give the rider the benefits of riding a horse without going out into the wet and cold. Bob looks a bit like a robot but feels like a horse. He can help beginners learn to ride, more experienced riders to improve their position and generally improve fitness.